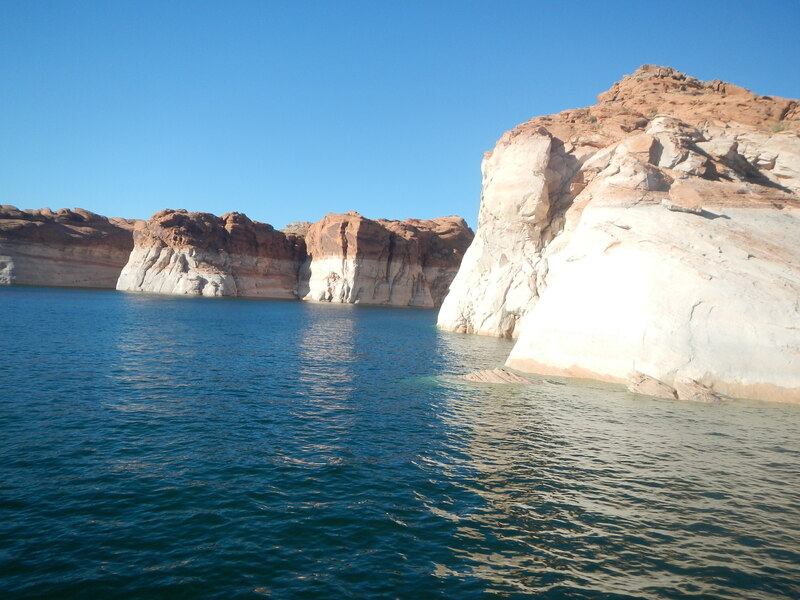 Having fun at Lake Powell! 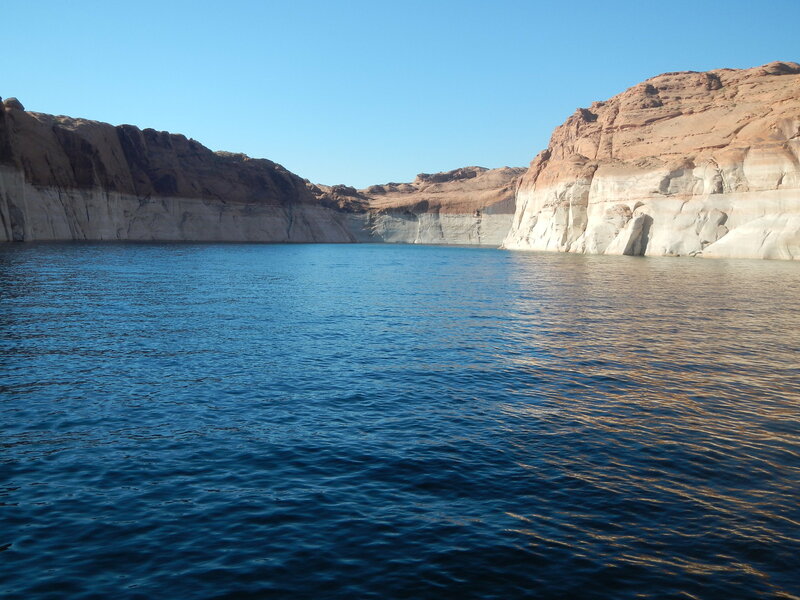 Lake Powell, the second largest reservoir in North America, is 186 miles/299 kilometers long and has 1,960 miles/3058 kilometers of shoreline. 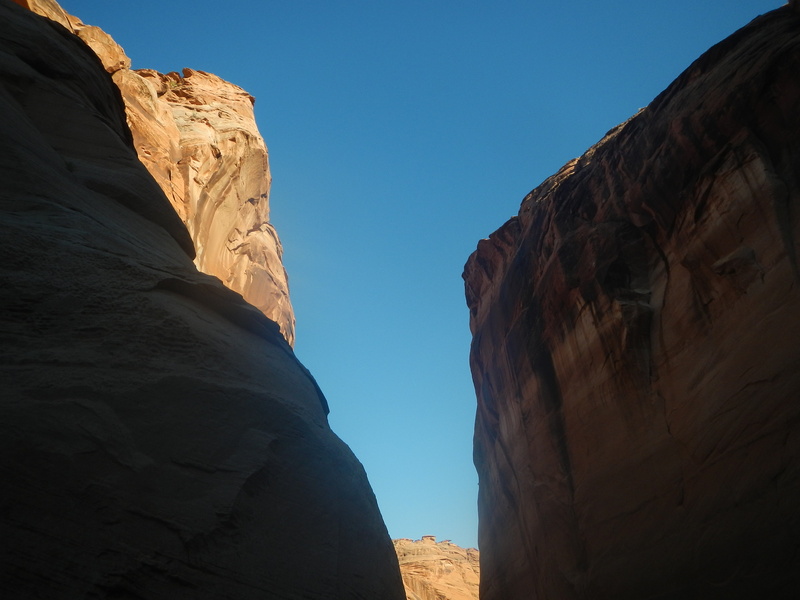 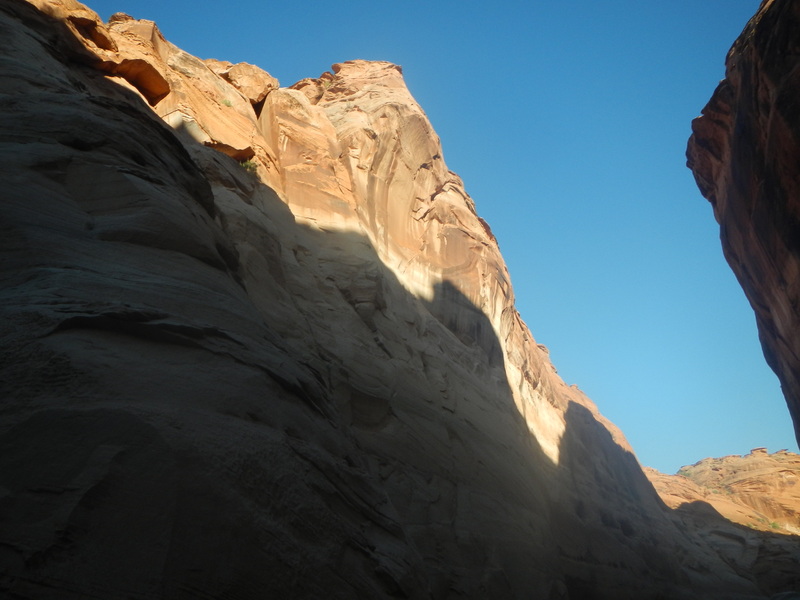 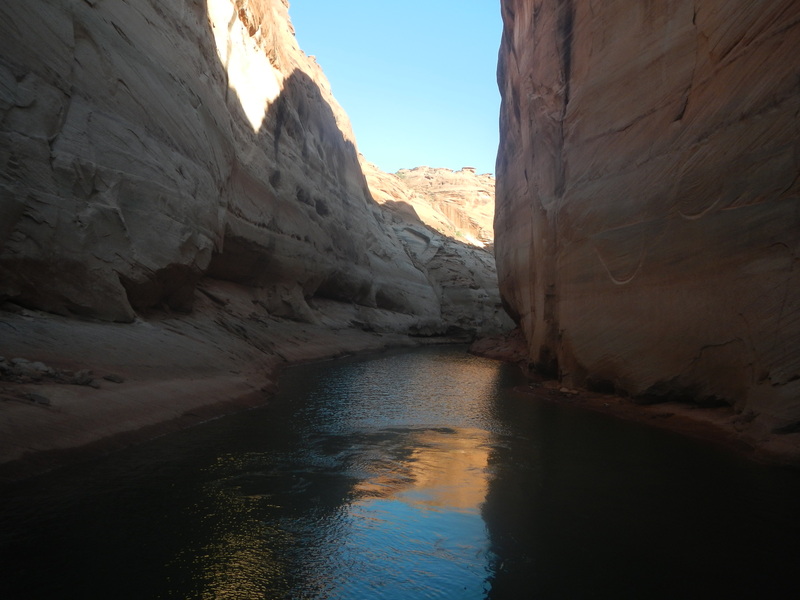 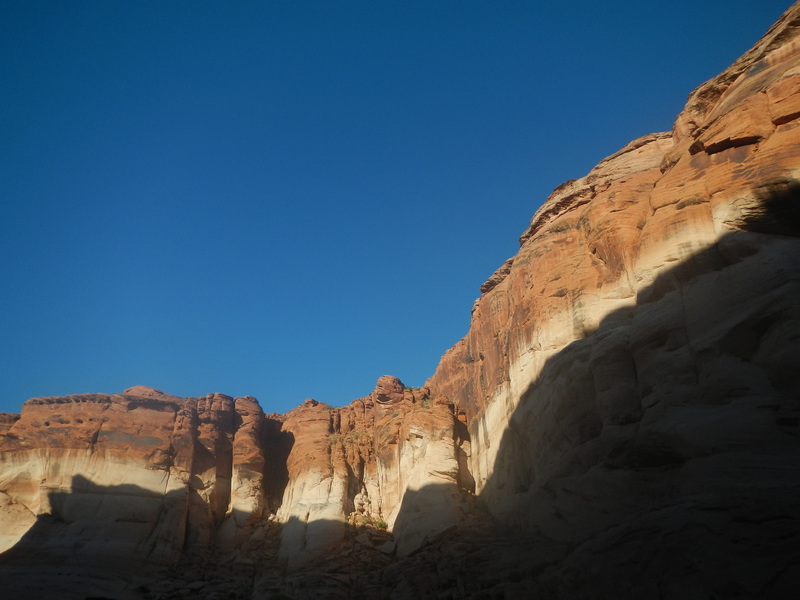 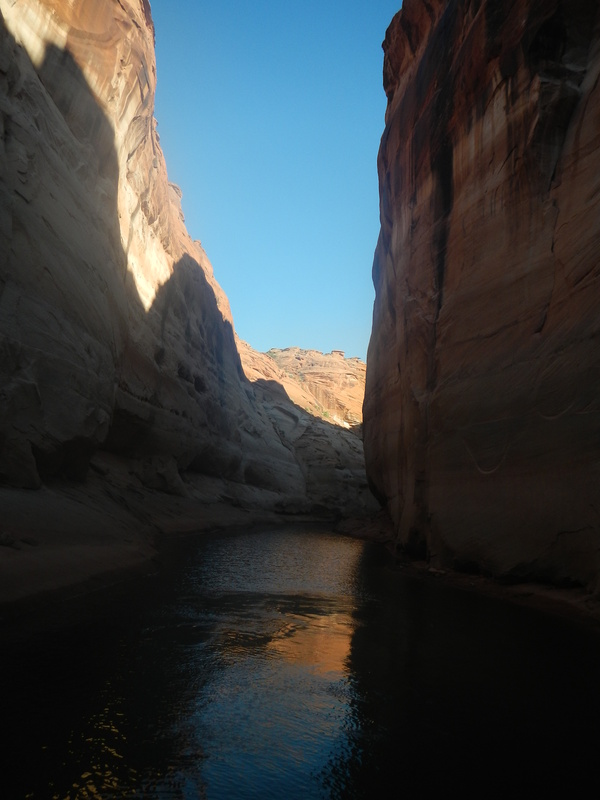 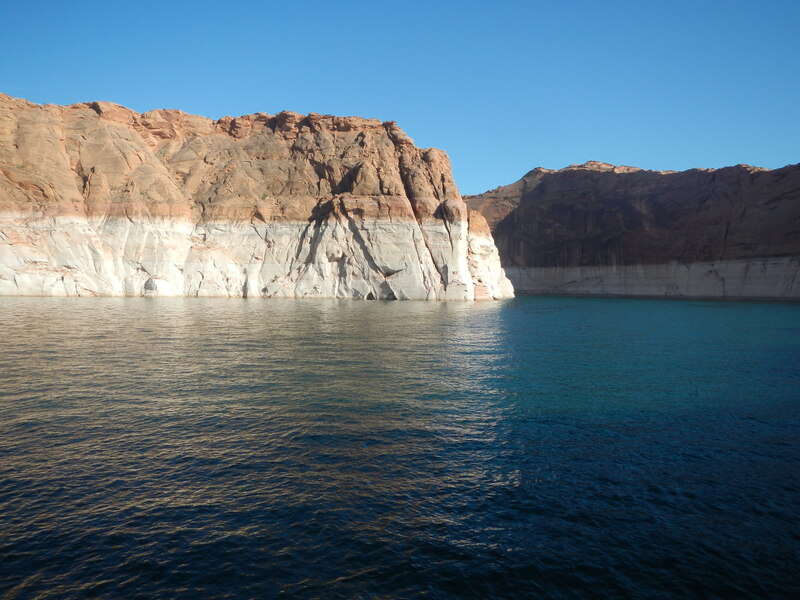 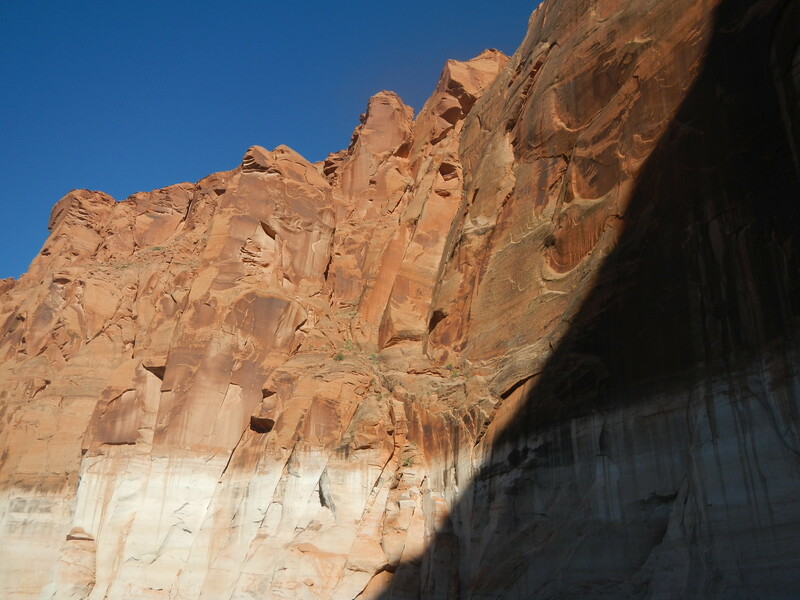 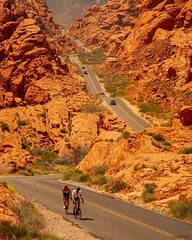 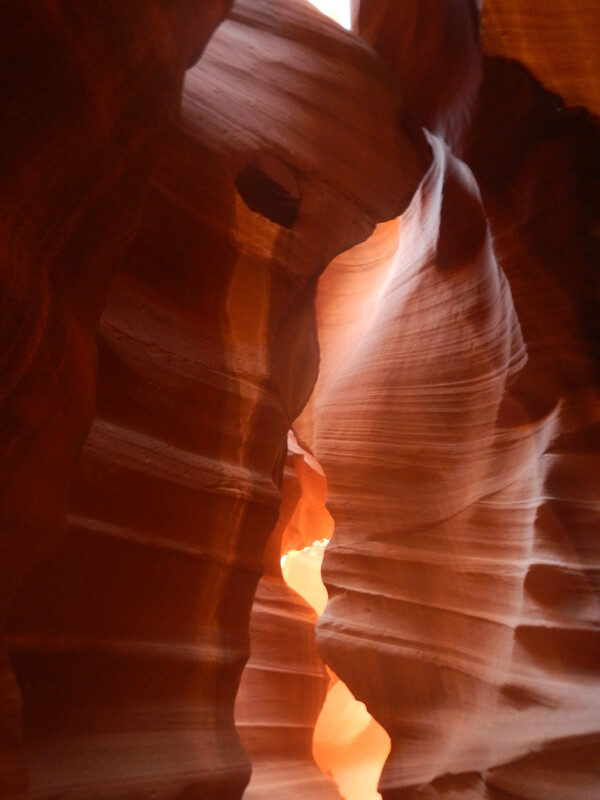 Hundreds of side canyons, inlets and coves sheltering Indian ruins and natural wonders make Lake Powell a paradise for houseboating, photography, and general exploring. 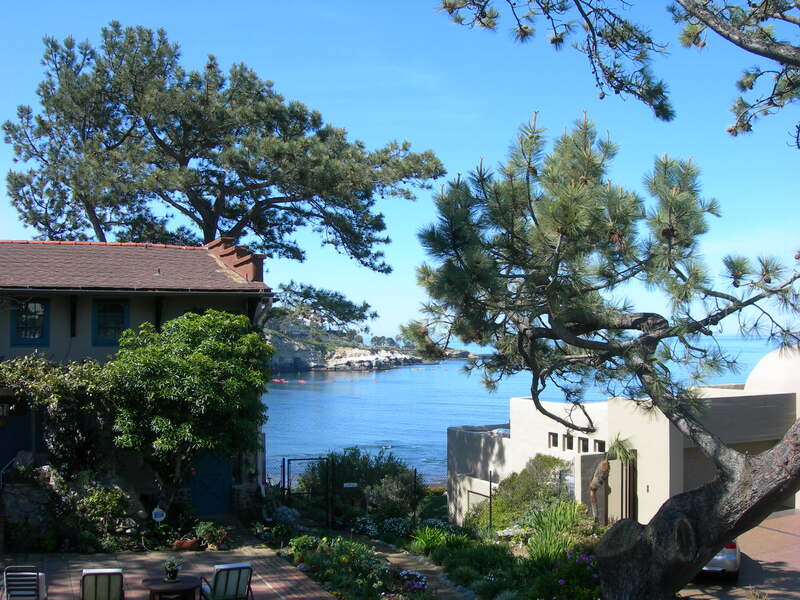 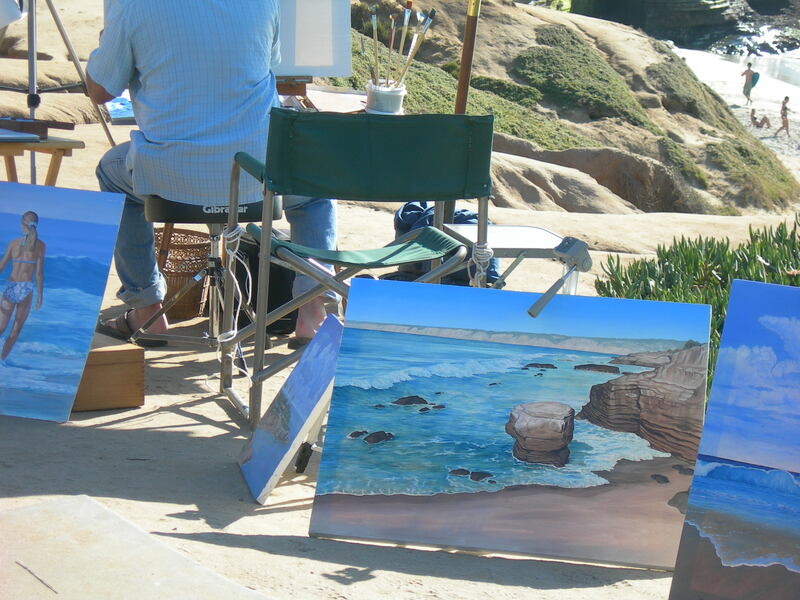 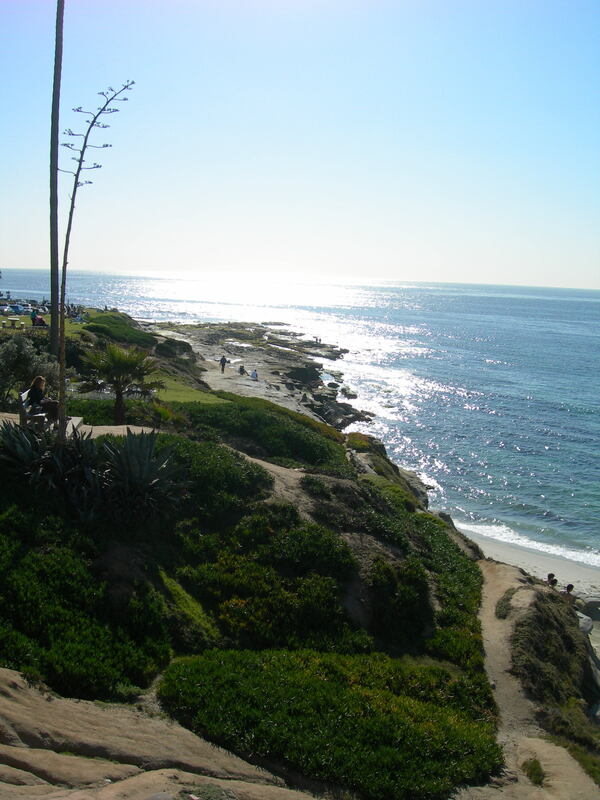 Laguna Beach is southern California’s Amalfi Coast. 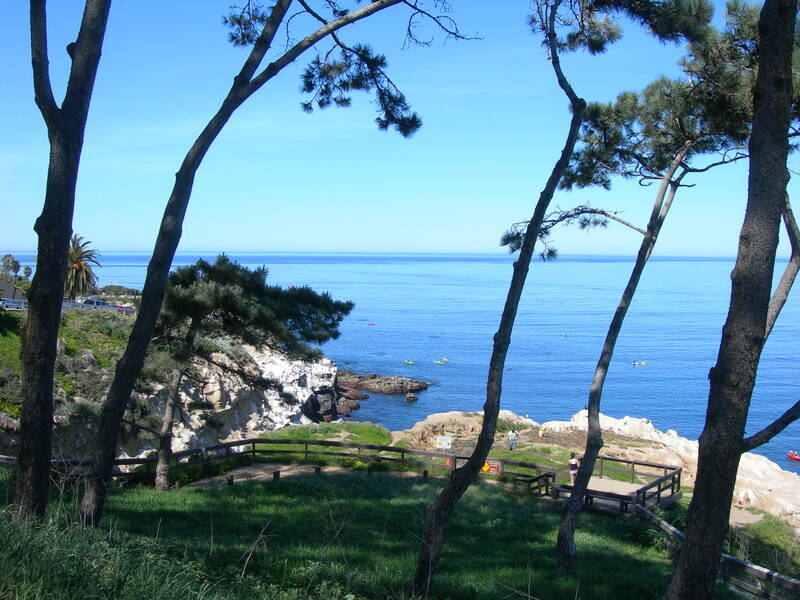 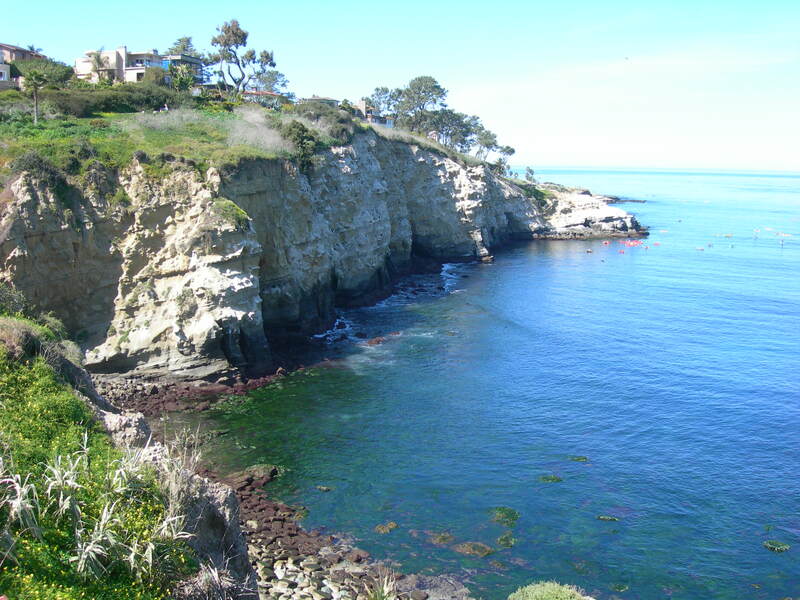 A beautiful cliff coast adorned with fantastic ocean views. 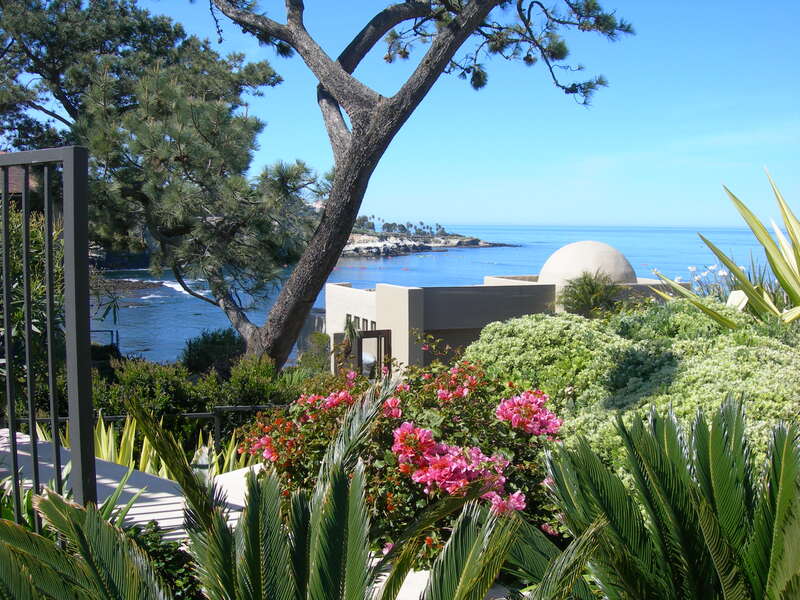 It is an excellent location with great restaurants, entertainment, sightseeing and outdoor activities. 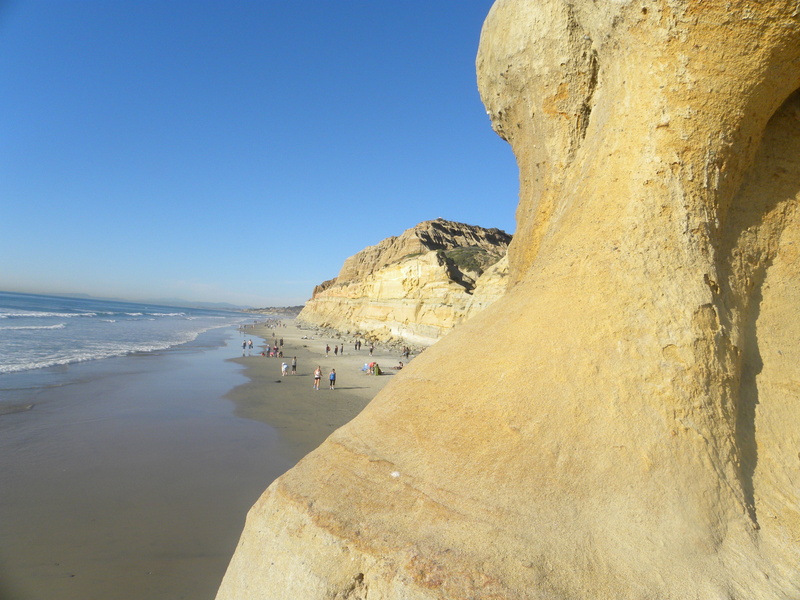 Located south of Los Angeles and North of San Diego. 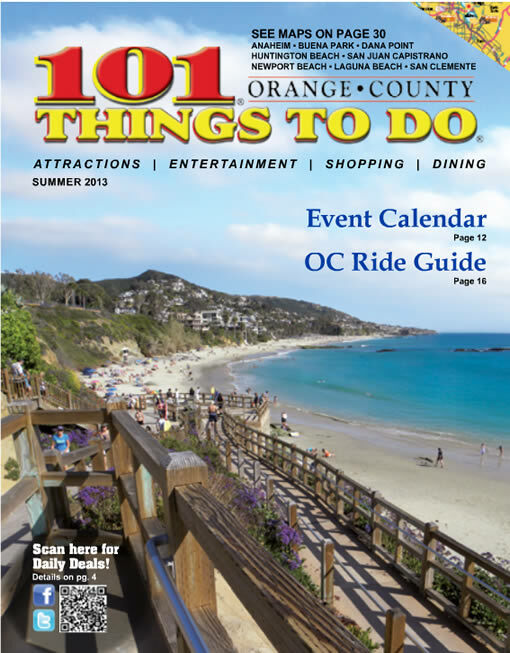 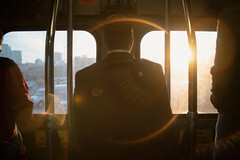 My photo was selected as the front cover for the summer 2013 issue! 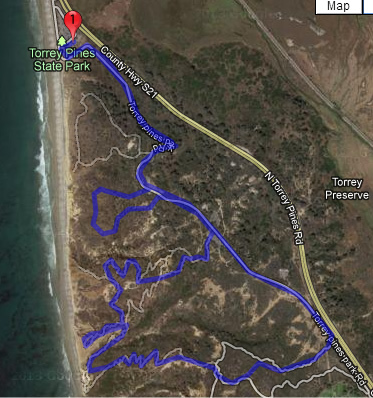 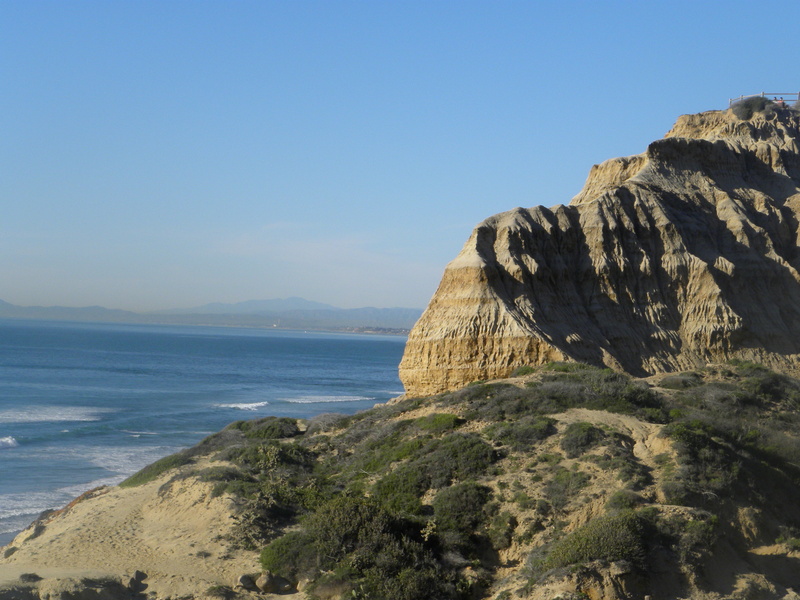 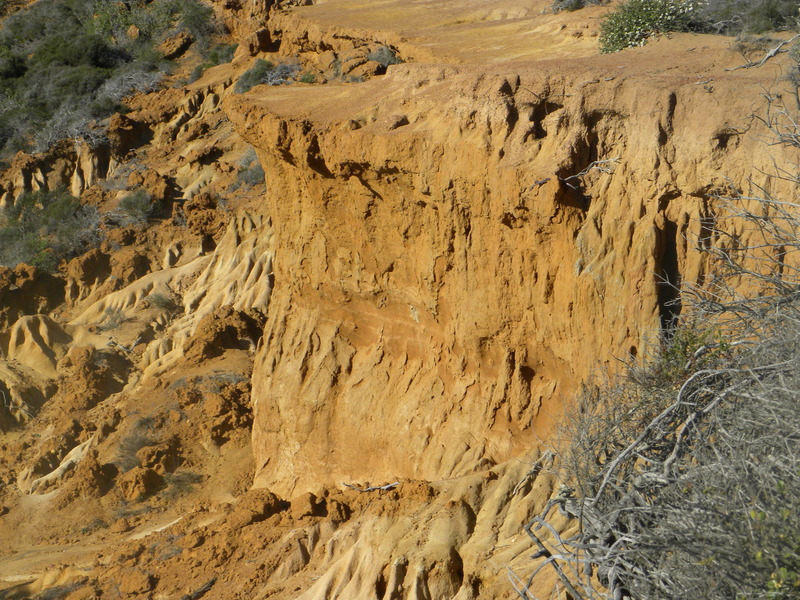 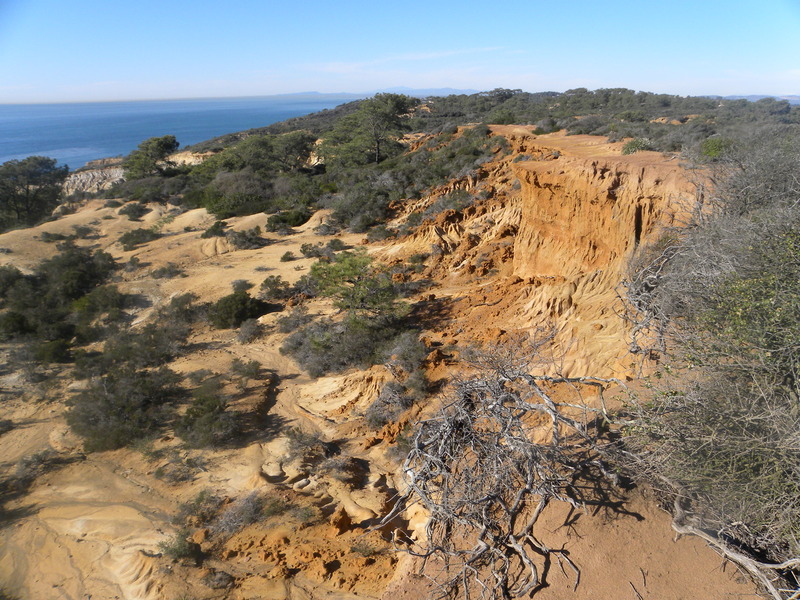 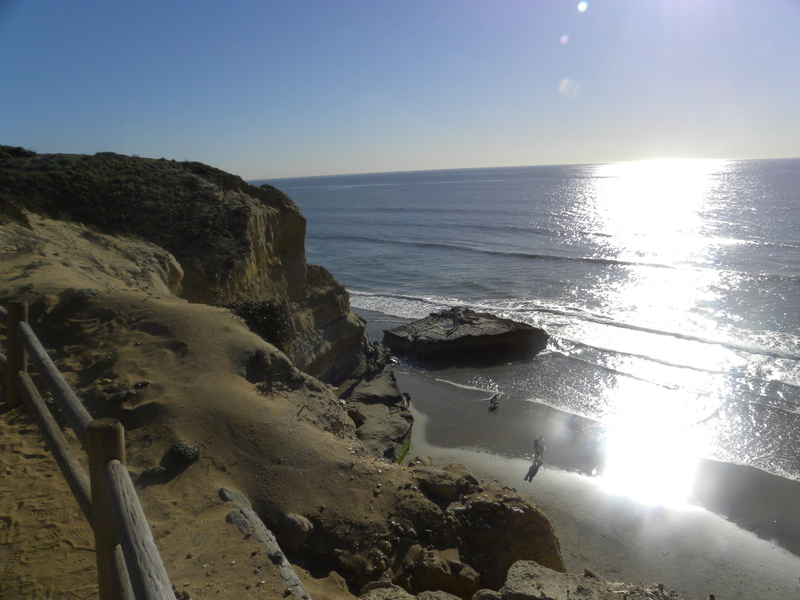 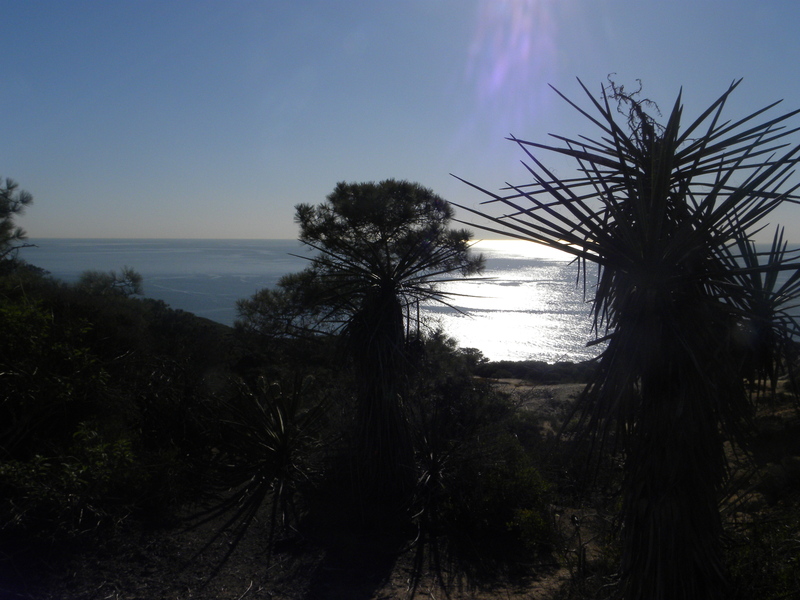 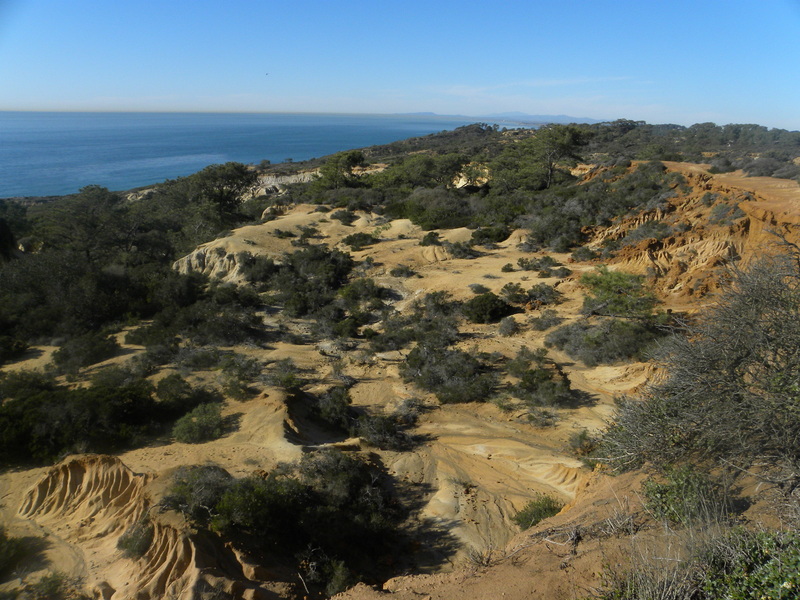 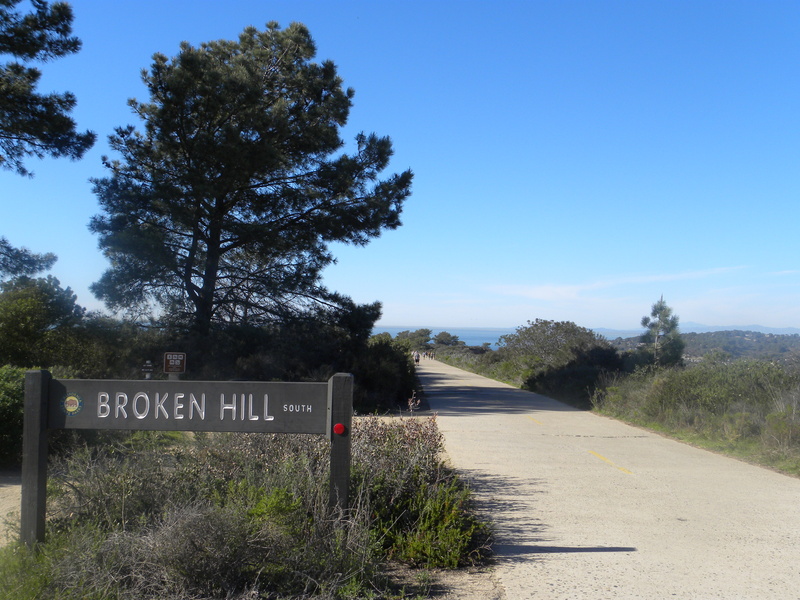 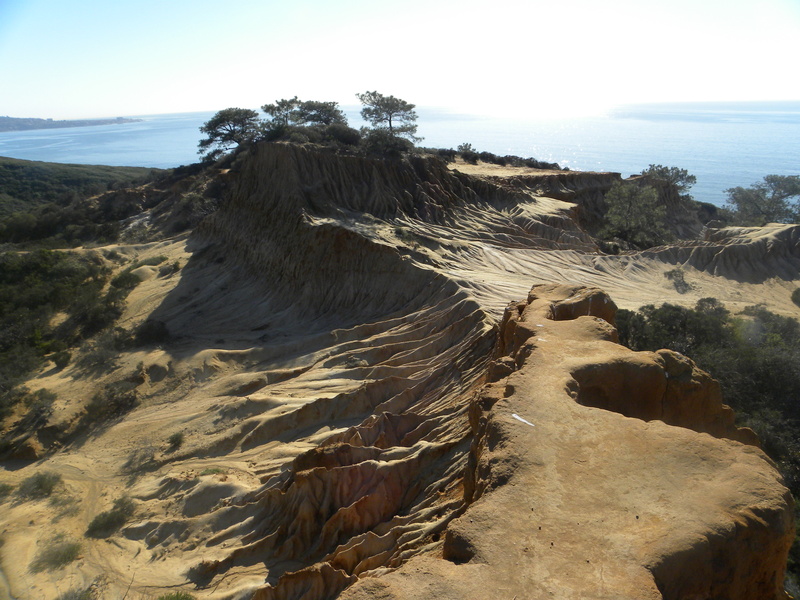 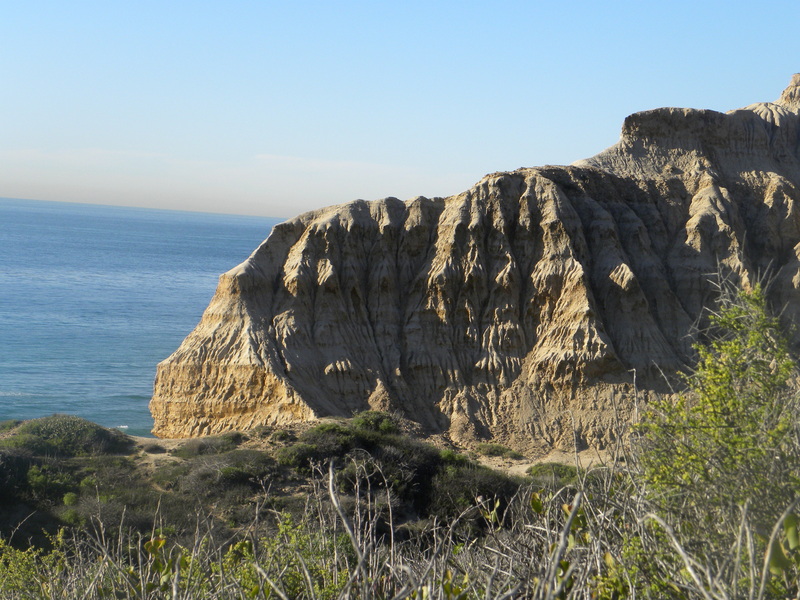 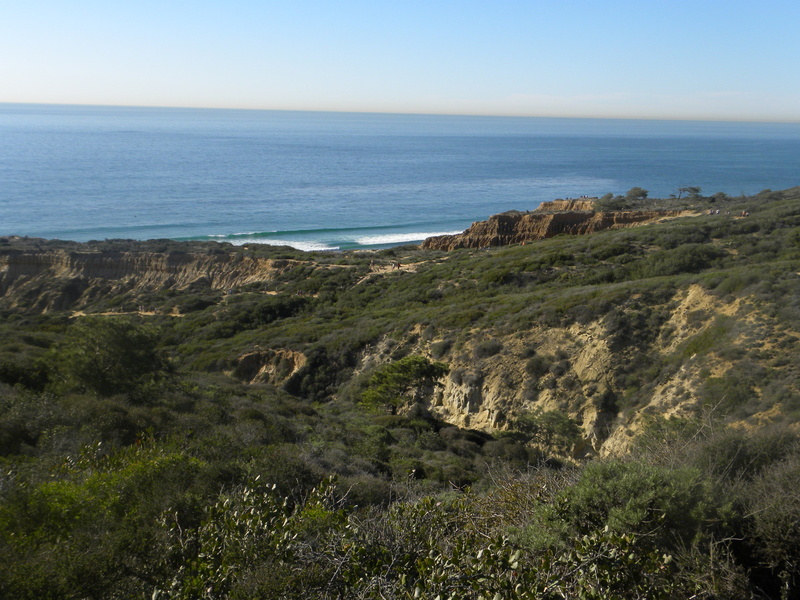 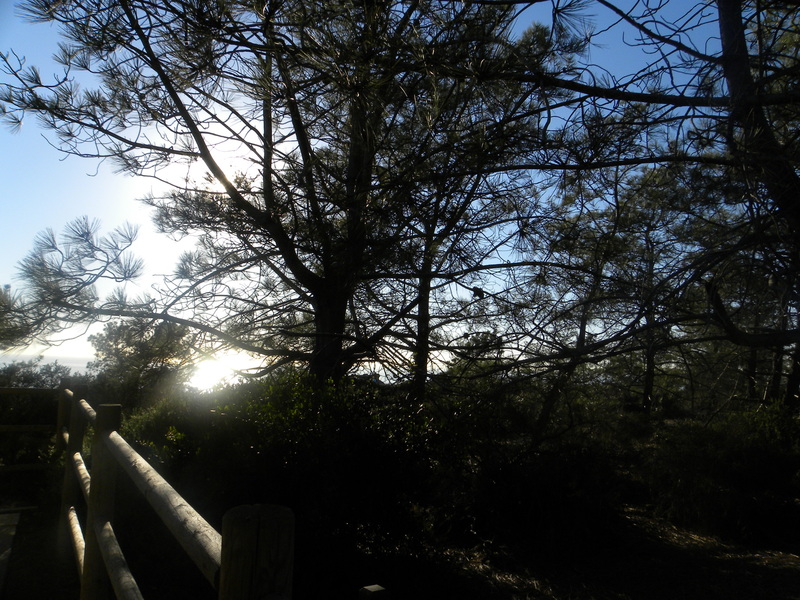 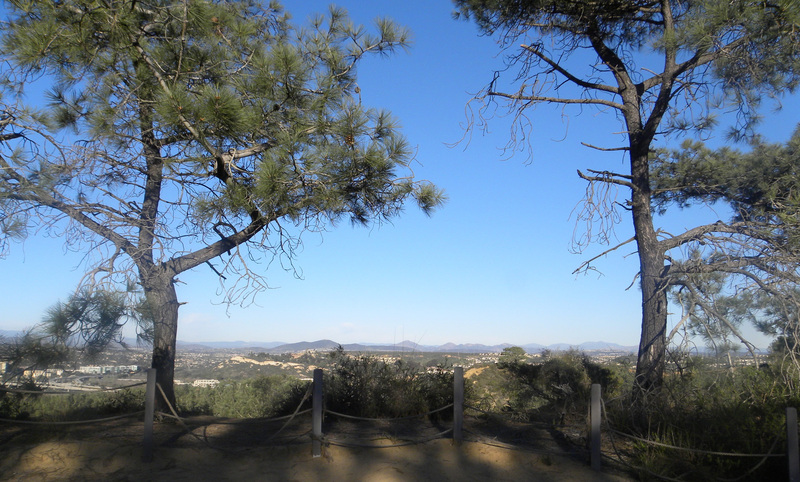 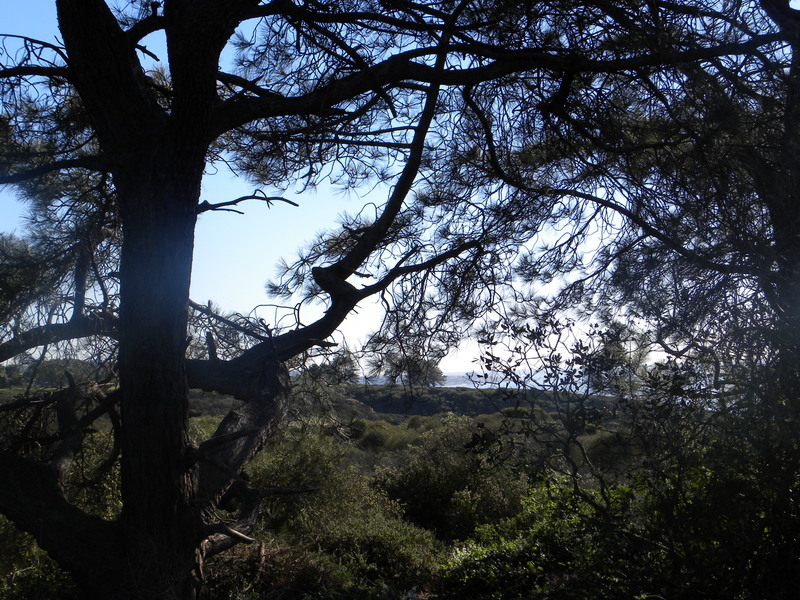 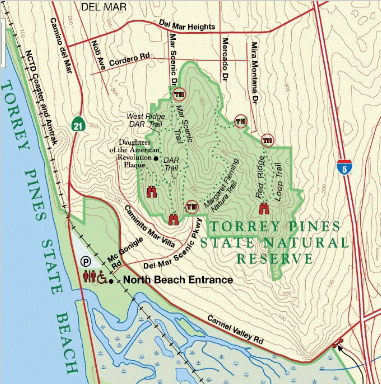 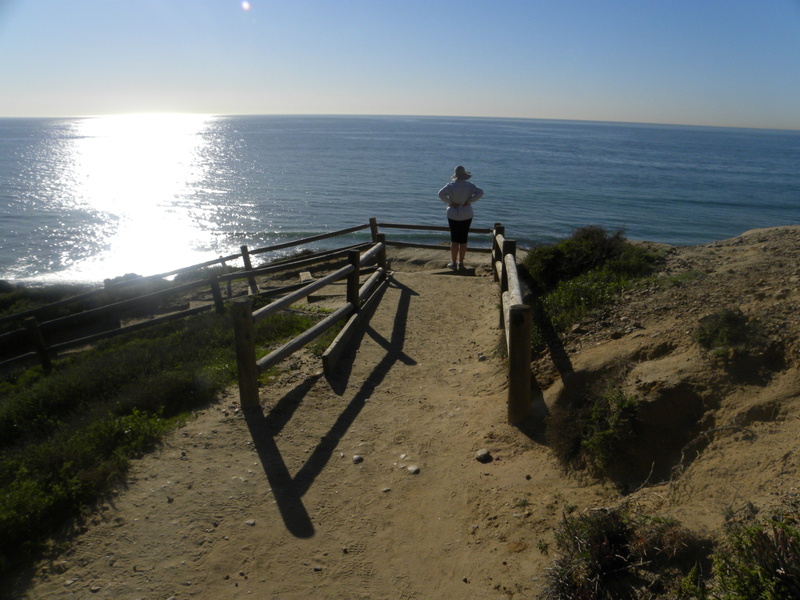 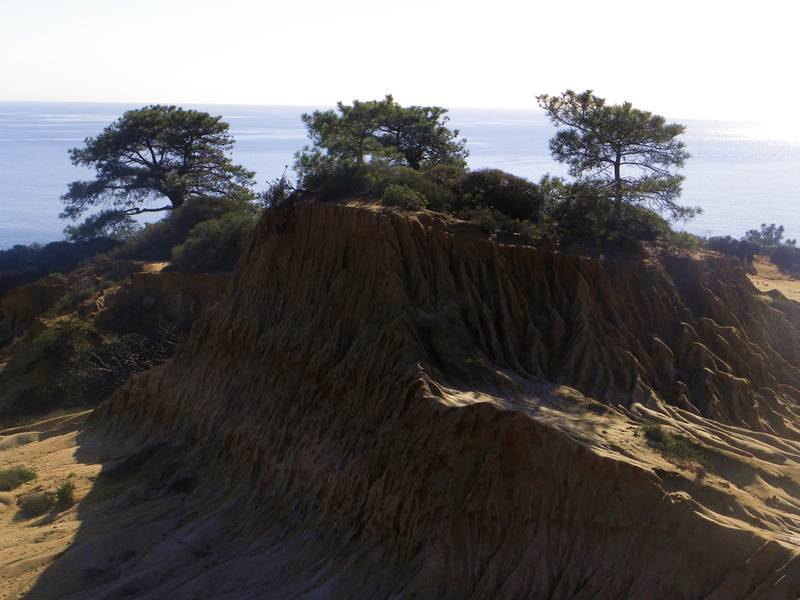 Torrey Pines State Reserve – A great place to hike and enjoy the outdoors! 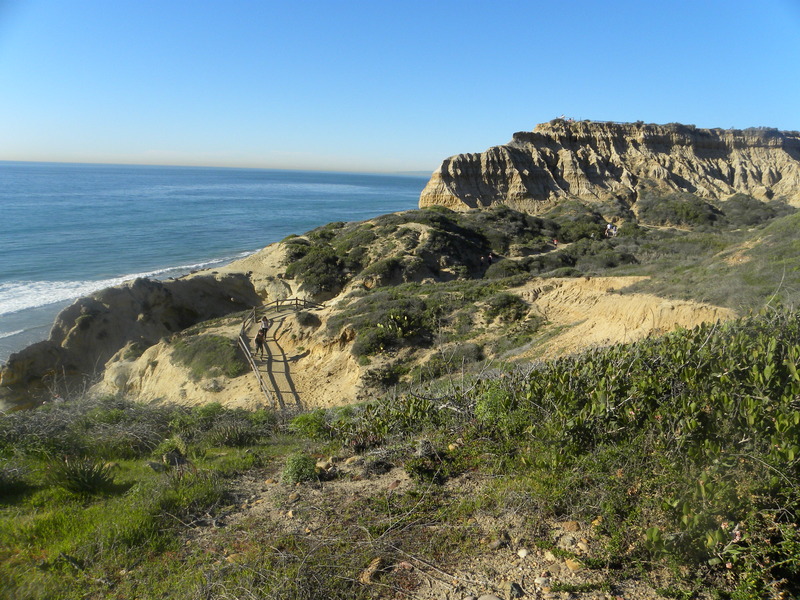 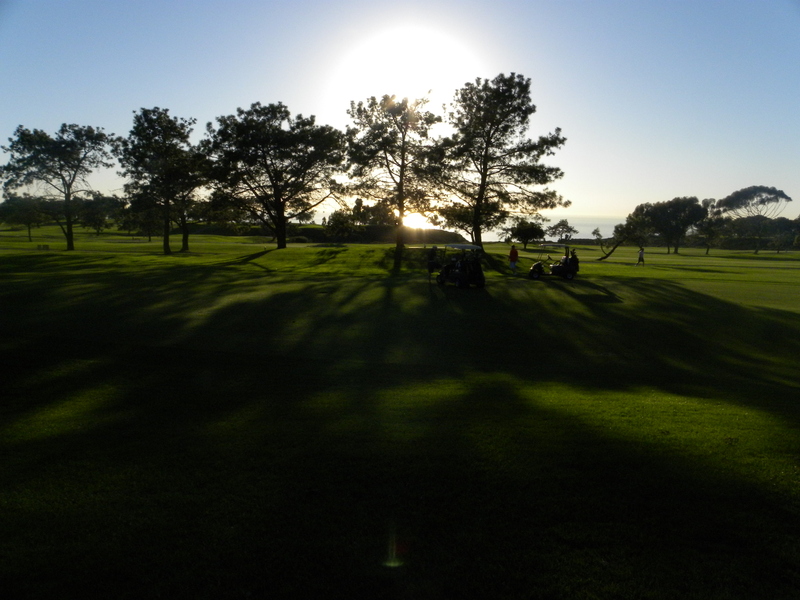 Although this park is located within San Diego’s city limits, it remains one of the wildest landscapes along the Southern California coast, with miles of unspoiled beaches, chaparral, elegant Torrey Pine trees and a lagoon vital to many species of migrating birds. 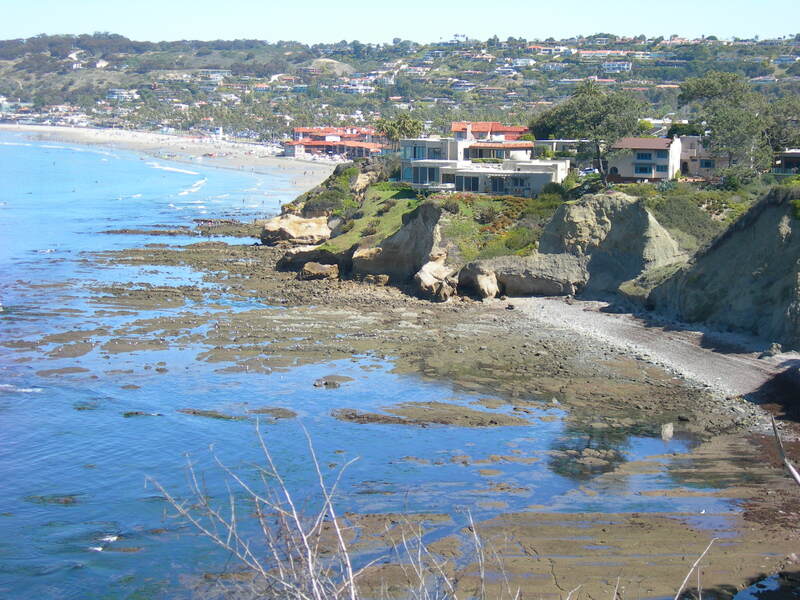 “ The jewel of California” La Jolla is San Diego’s swanky neighbor to the north, a town that is upscale, exclusive, and home to some of the area’s priciest real estate. 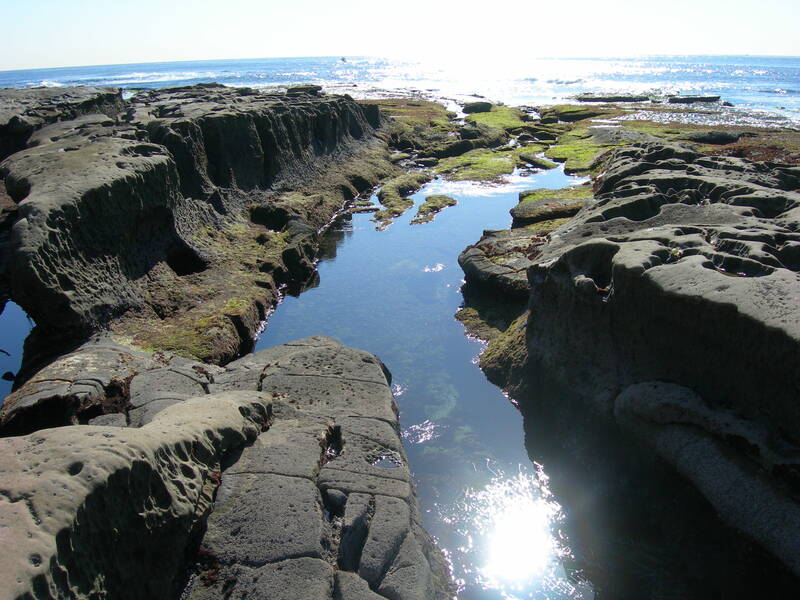 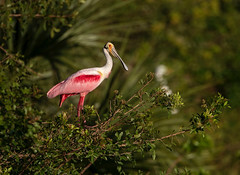 Take one look at the pristine coastline, and you’ll instantly understand the allure. 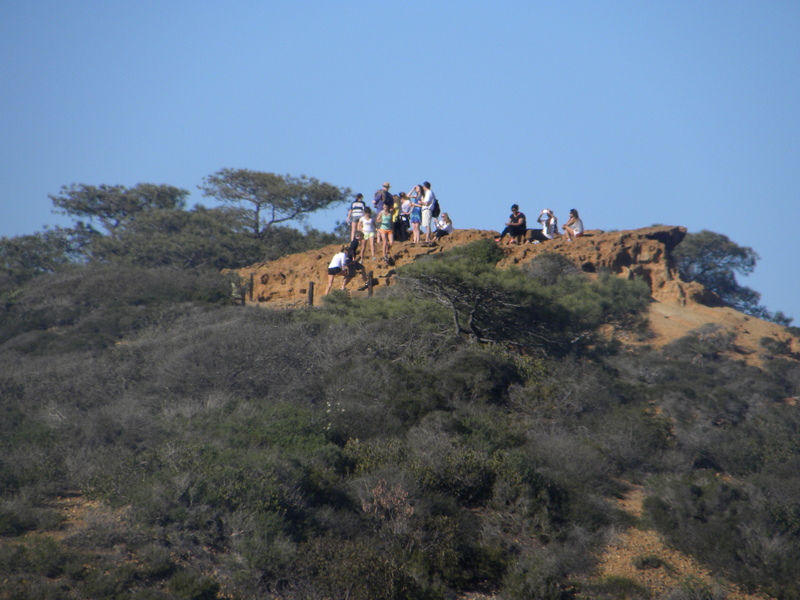 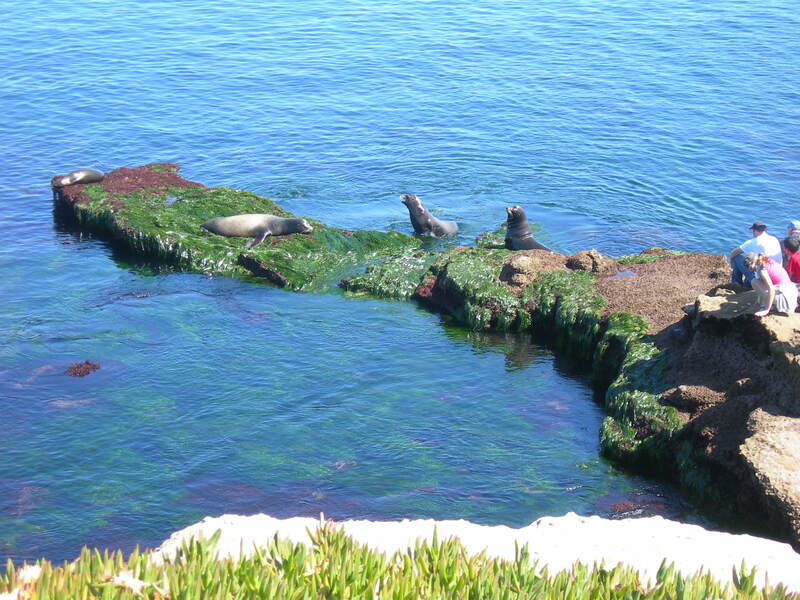 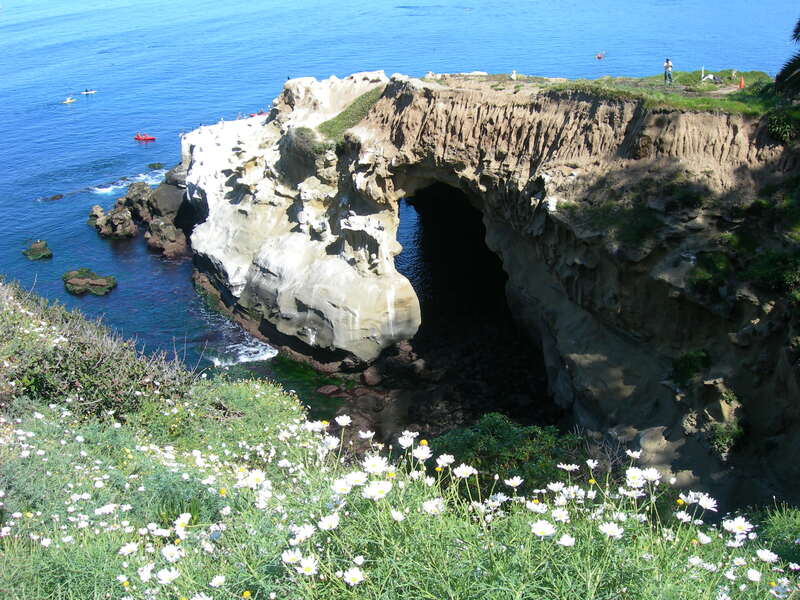 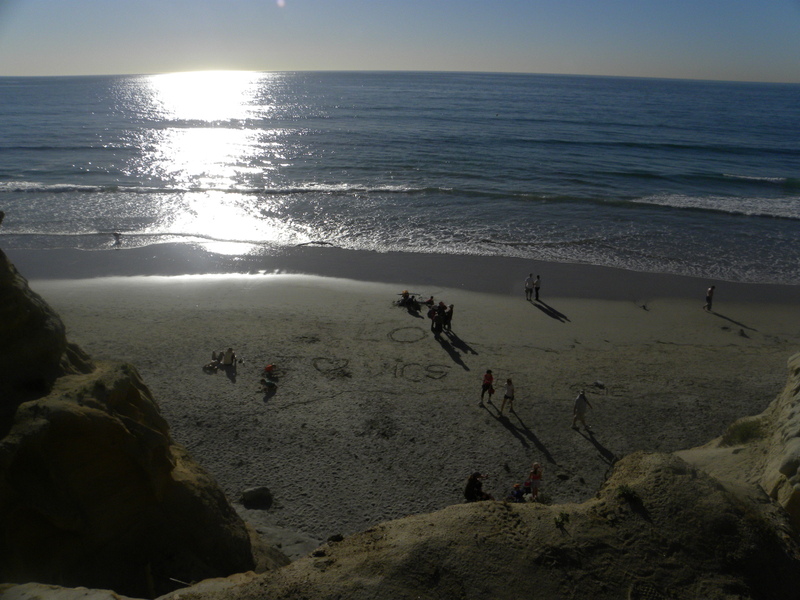 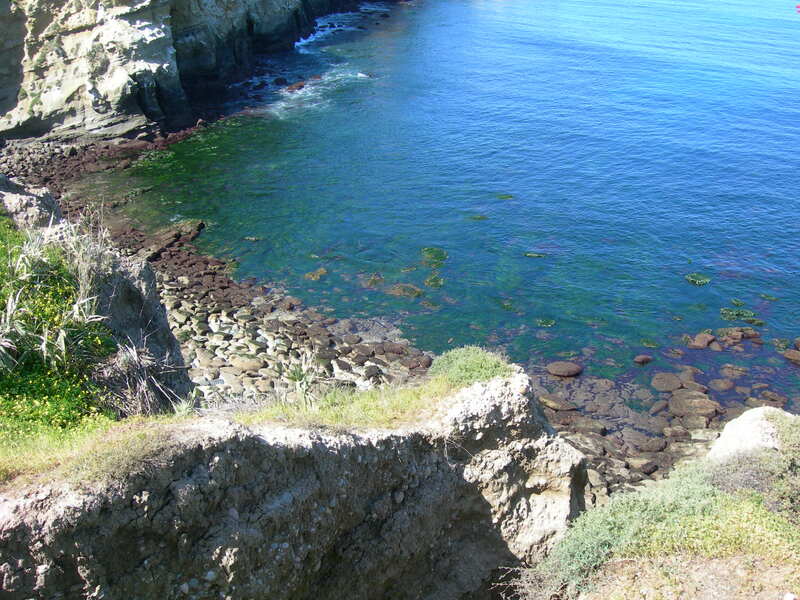 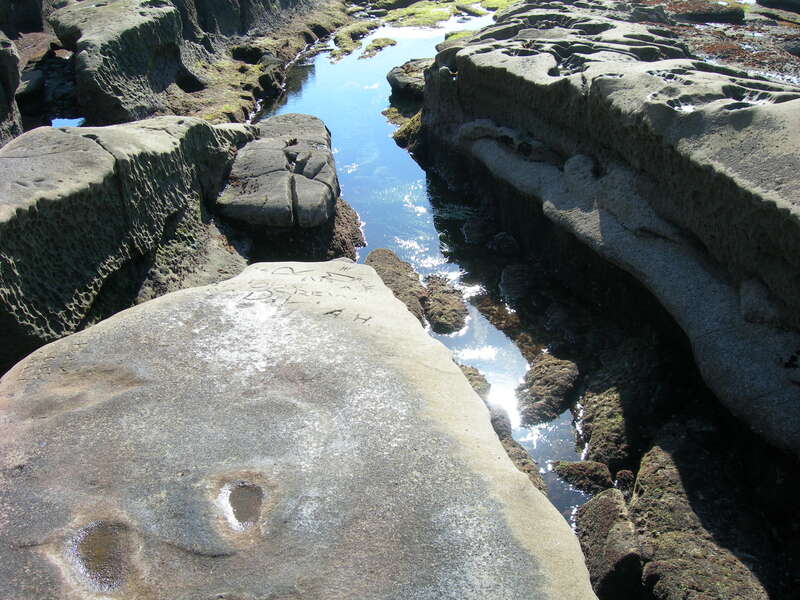 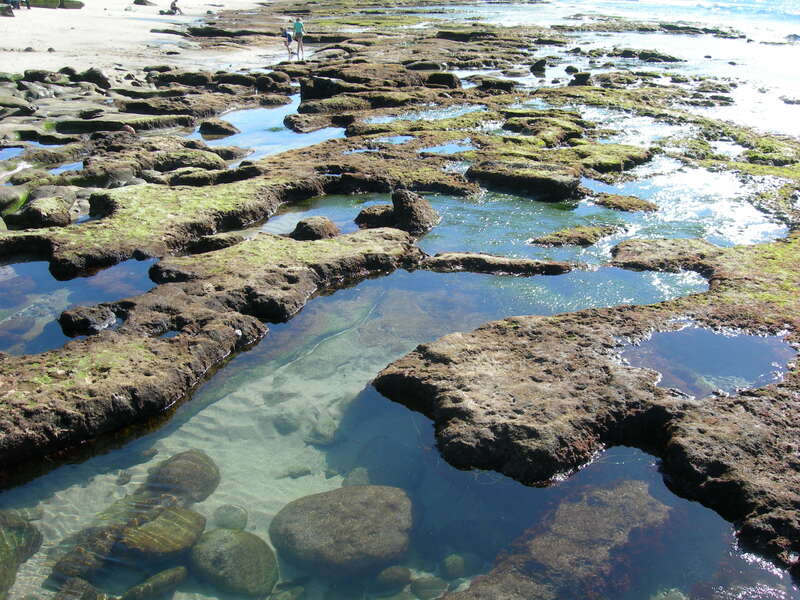 La Jolla’s most spectacular spot is the bluff above La Jolla Cove.